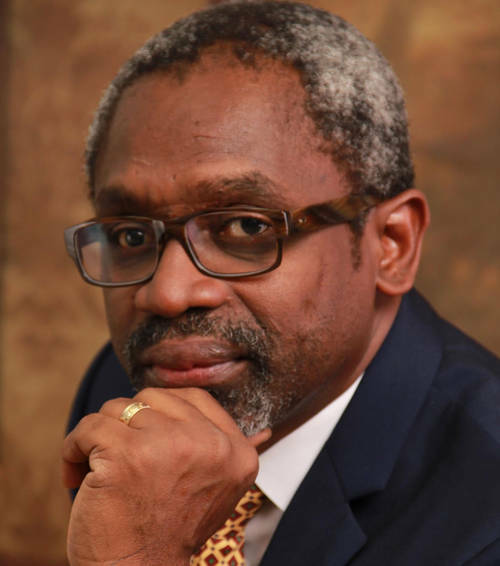 Leader of the House of Representatives, Mr Femi Gbajabiamila has said that the National Assembly is not aware of the fuel subsidy removal and the hike in electricity tariff, noting that the Federal Government is yet to communicate its decision to the Assembly. Giving a report of activities of the House of Reps in the 8th Assembly from June to December, Gbajabiamila said subsidy removal and electricity hike ‘’is just being speculated’’. He, however, noted that if the federal government must remove subsidy or hike electricity tariff, it must be done through legislation.